Short cuts are combinations of keys that you can use to perform tasks with your keyboard. Short cuts can save you a lot of time, so it is worth your time memorising them. Nevertheless, there are lots that you can use, so I have listed a few that I find particularly useful. These are my favourite short cuts for Mac (Yosemite). This will undo the last action. This includes opening up an accidentally closed tab; you will have to use this short cut immediately, however. This will select all and can be used in many applications. This open or select the search facility in the application if it has one. This can be useful if you are looking for keywords in a document and will even work in the safari browser. It will save you reading through lots of text; it does the scanning for you and highlights the keywords you are looking for. 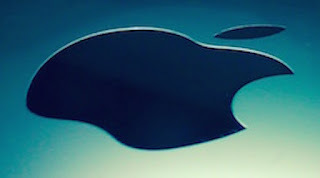 This will open a new tab in finder if the finder window is already open and active. This can be useful if you need to switch between different parts of the sidebar menu. You can now select different tabs in the same way you would with your browser. This will copy the selected text. 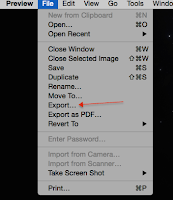 I like this because it saves clicking and selecting from a menu and ultimately saves time. This pastes whatever is on your clipboard to the selected area. This I use a lot, but I had to create it myself. 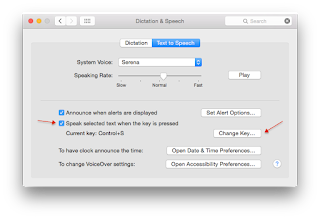 Open System preferences and select dictation and speech. Check the box next to ‘Speak selected text when the key is pressed’ then select ‘change key’ and choose your short cut by holding down the key combination. I chose control + S since it is available and not otherwise used. This will take a screen shot of the entire screen. The image will appear on your desktop as a PNG file. If you wish to cancel, the operation press escape. 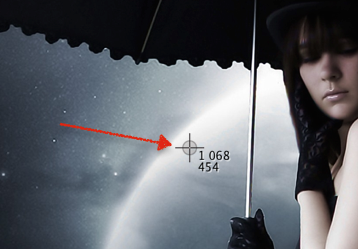 This is another screen shot short cut only this time it will change the pointer to a cross-hair and allow you to select the area of the screen you wish to capture; drag the cross-hair over the area you want to capture. If you press space immediately after using the short cut a camera image will appear, which will allow you to capture any selected window. 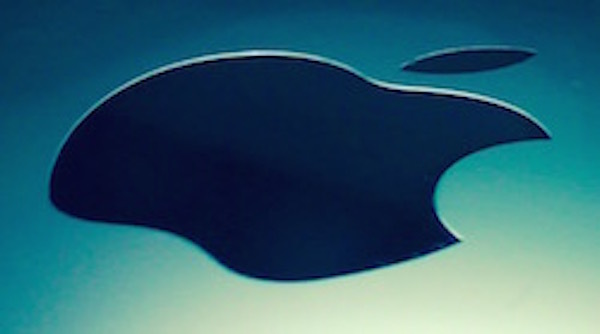 In both cases, the image will appear as a PNG file on your desktop. Again, if you wish to cancel the operation press escape. After you press the space bar the cross-hair changes to a camera. 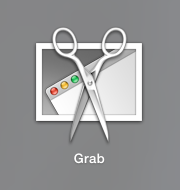 Mac has an application called Grab, which will allow you to do the same thing. 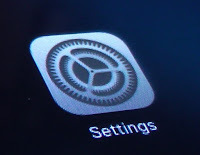 Grab will, however, use different short cuts and more importantly will save the file as TIFF. TIFF files will not upload to some social media sites such as twitter, but you can convert the file to a JPEG or PNG file. To do this open the file then in the menu at the top select File > Export then select the desired file type from Format at the bottom of the window. This is a lot of work, however, so I suggest that you use the short cut keys I listed earlier to save time. 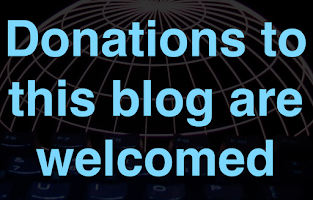 If you found this blog useful, please give a like and tell your friends. Have a great day.